All GAMMA stringing machines are high-class products. On account of the good resonance from the last years we expend the stock again..
SERVICE is capitalised with us. Spare parts can be still supplied later after many years, and also are not for models for a long time any more at the market. We have procured even the smallest screw already for more than 15 year-old Gamma machines. Go past in our showroom in Gifhorn, Germany (only after registration) and compare the machines. However, not only this. During all years the company has developed to a full outfitter in the matter of tennis. Beside a giant offer of stringing machines and the high-quality tennisstrings, tennisballs, tennis vibration dampeners and tennisgrips have also become the base of the company. You can also download the App from Google Playstore. Gamma develop stringing machines for over 20 years and distribute in over 50 countires worldwide. Existing models get updates to keep a high standard. For sure we have parts and service for older machines. 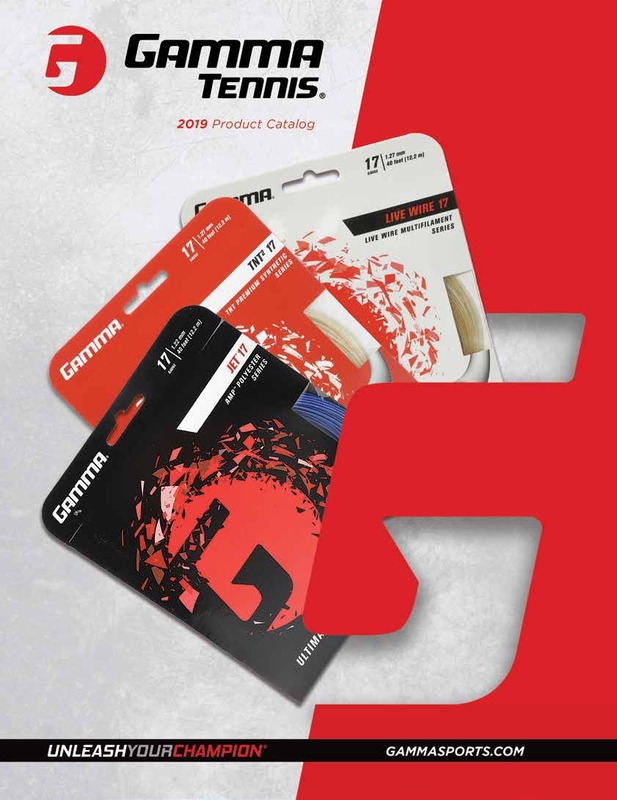 Based on the succes of the first product from Gamma, a new tennisstring with a unique technology, sell Gamma today over 40 premium tennis strings. Gamma get many awards in USA and still in Germany we have a No #1 award with our Gamma Moto string. Ballhopper is a registered trademark from Gamma. Ballhopper stands for high quality teaching carts and brutes. They have a high durability for long life.